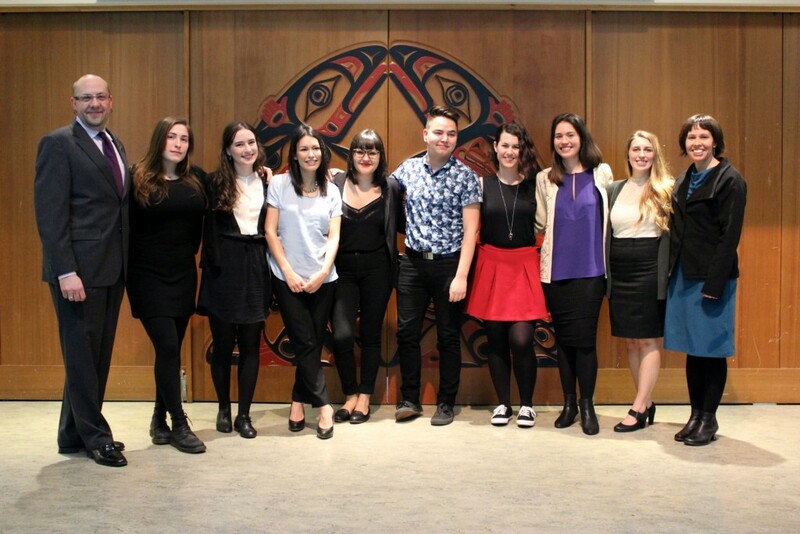 At the heart of the First Nations Studies and Indigenous Studies major is FNIS 400, the Research Practicum. The practicum is a reflection of the belief that deep understanding and ethical engagement are central to the wellbeing of resurgent Indigenous communities and foundational to more respectful Indigenous-settler relations. Each year FNIS invites more than 100 Aboriginal organizations to identify research needs that FNIS students might address. Together, students and partner organizations design and implement projects that will bring lasting benefits, illustrating how academic research can play a transformative role in our communities.